We are l;eading manufacturer of Power Distribution System. To meet divergent demands of the clients in an efficient manner; our organization is instrumental in providing Power Distribution System. The given service is acknowledged among customers for its best quality, on time completion, reliability, and effectiveness. We make use of superior quality components and advanced technology to render these services in sync with the industrial norms. Moreover, we offer these to our esteemed clients at cost effective rates and complete it within the specified time. We are engaged in presenting an extensive range of PCC Electrical Bus Ducts to our clients. These panels are provided with the automatic control switch that controls the load power factor by sensing the phase angle and load parameters. 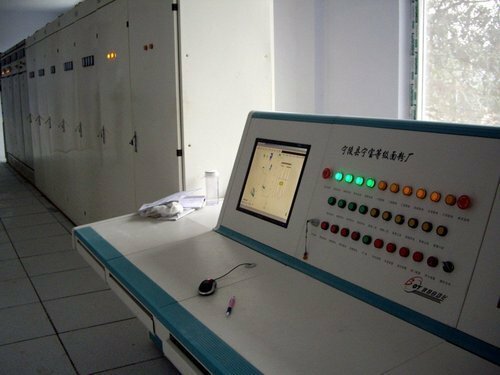 Additionally, customers can avail these control panels in bulk quantities at competitive prices. 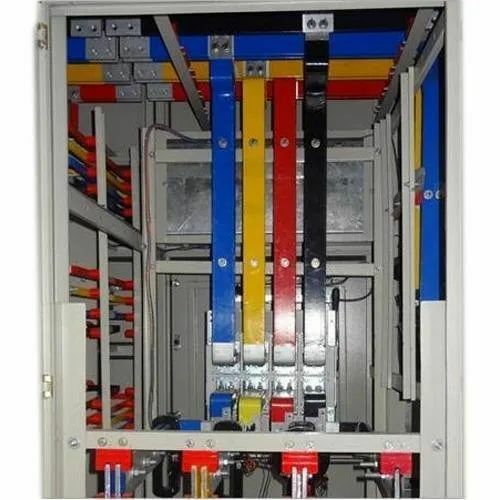 Looking for “Power Distribution System”?